Who We Are | Olsen Electric Inc.
Olsen Electric Inc. is a locally owned and operated electrical contractor serving the greater Puget Sound area. As a leading provider of electrical construction, low voltage, and maintenance services, we pride ourselves on competitive pricing and quality work. Our dedicated and skilled employees throughout greater Seattle design, install, manage and renew workplace systems each day, that help businesses perform better. Many of Washington State’s leading companies trust us as their valued team partner, because we work in their best interest and deliver projects with cost and schedule certainty. Today we endeavor to create safe, productive and sustainable office and production environments to allow each business and employee to realize their full potential. We highly value our reputation for the quality of our work, attention to detail, cost-effective pricing, knowledge of customer issues, and the ability to provide services specific to each customer’s needs. Our willingness to continuously exceed the accepted norms of performance for our industry, and our unwavering commitment to safety and thorough follow-up procedures, marks Olsen Electric as a company you can depend on to deliver superior results. Olsen Electric Inc. delivers superior performance for each and every client. Our commitment is simple and straightforward: we promise to be responsive to the changing needs of our clients, stay abreast of the very latest technologies, policies, procedures and systems that will allow us to serve you better. We provide only the best, and expect only the best from our employees and suppliers. 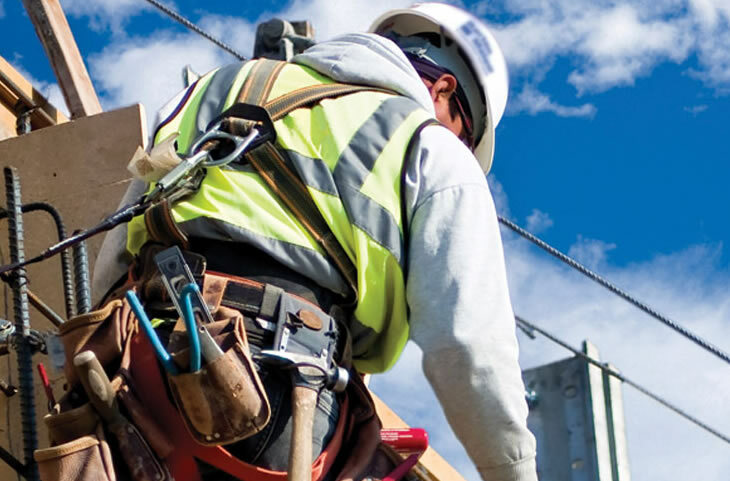 By maintaining the highest standards for safety, collaboration, and productivity, we ensure that our clients receive the very best in electrical construction and electrical maintenance services. Our design team works together with building owners, architects, municipalities, and contractors to provide value engineering options and detailed shop drawings. Our design professionals are experts with CAD and AGI lighting software. 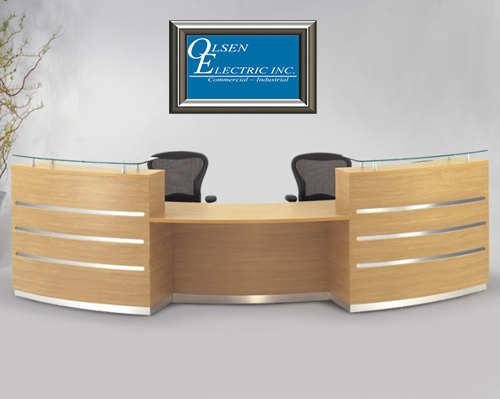 Olsen Electric’s highly skilled design team will make any electrical project run smoothly. At Olsen Electric we use state of the art equipment to monitor & test your buildings electrical systems. We create easy to read graphs and charts showing all power events and disturbances involving current, voltage, and frequency. 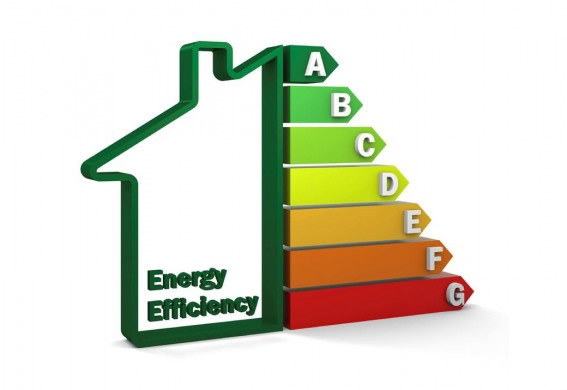 With today’s sensitive electronic equipment, power quality is becoming increasingly important. Let Olsen Electric help you prevent unexpected problems and increase the overall performance of your electronic devices. 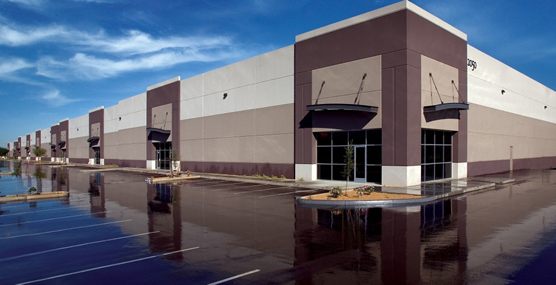 Olsen Electric specializes in commercial electrical projects such as retail, restaurants, medical buildings, tenant Improvements and warehouse facilities. We work with some of the state’s leading contractors to deliver exceptional quality and dependable management through all phases of electrical construction. Olsen Electric’s commercial experience will keep your electrical projects on schedule and within your budget. Our company provides Washington State customers unmatched performance on a wide range of industrial electrical construction services and equipment installations. 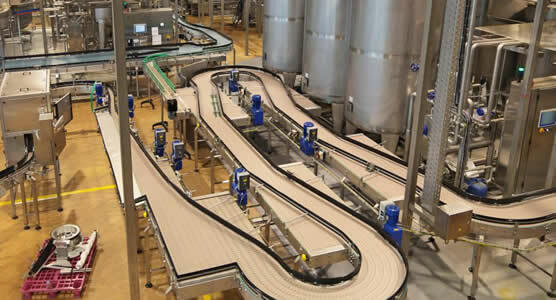 Our skilled electricians are experts at delivering conveyer and control systems as well as industrial lighting solutions. From paper plants to cement mines, Olsen Electric’s dedication to quality and safety will give you the assurance that you have selected the best contractor for your project. The safety and welfare of all Olsen Electric employees is our primary concern. 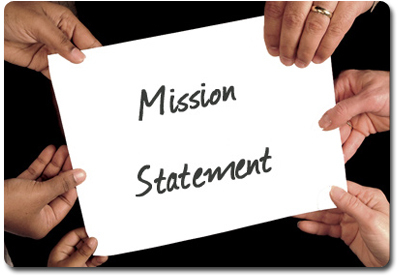 At the end of each day, our goal is for every employee to return home to their families free from injury and illness. Olsen Electric has a company-wide goal of zero injuries and accidents on every job we perform. Our continuous review of safety procedures, immediate response to all unsafe acts, and positive reinforcement of safe behavior, has given us an outstanding safety record. Our successful safety program is instrumental in reducing our E.M.R. and lowering our insurance costs, which is a savings we pass on to our customers. But more importantly, we take great comfort in finishing each day accident free. Olsen Electric works closely with employees to maintain the highest standards for safe working conditions and methods. 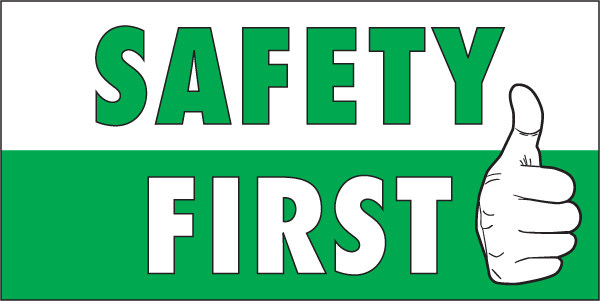 We provide safety orientation to new employees, and yearly safety training to all field and management personnel. Our policies and procedures are continuously reviewed and updated to guarantee a high level of safety performance.